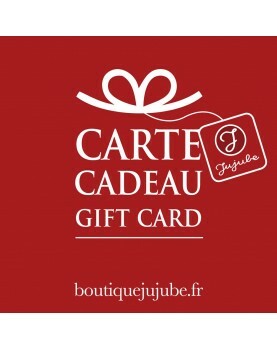 The boutiquejujube.fr chose to offer delivery fees to all customers. 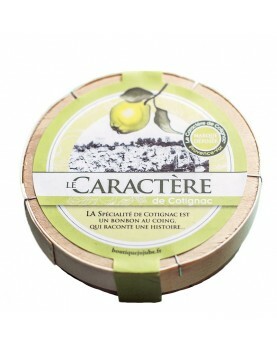 Free delivery There are 835 products. Boite de bonbon "LE CARACTERE DE COTIGNAC"
Classsic coral lock slap Watch strap only, Bill's watches collection. Watch strap only, for women and men. Waterproof silicone lock slap, coral, size 28cm and 3cm. Classic uni collection.